Curiosities around the Chamonix Valley ! 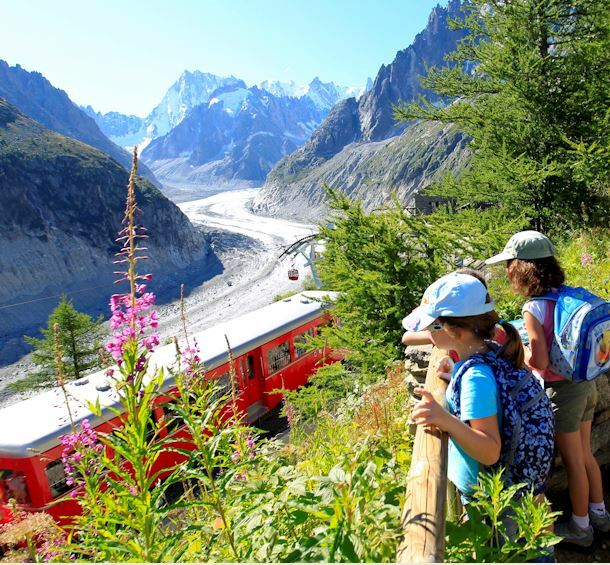 Chamonix Valley is in France, just 15km from Italy via the Mont Blanc Tunnel and 30km from Switzerland via the Col des Montets gap, which is open all year. France, Italy and Switzerland have many sights and places of interest that are well worth the detour! All the charm of Italy just a few minutes away! From Chamonix to Lyon via Annecy!